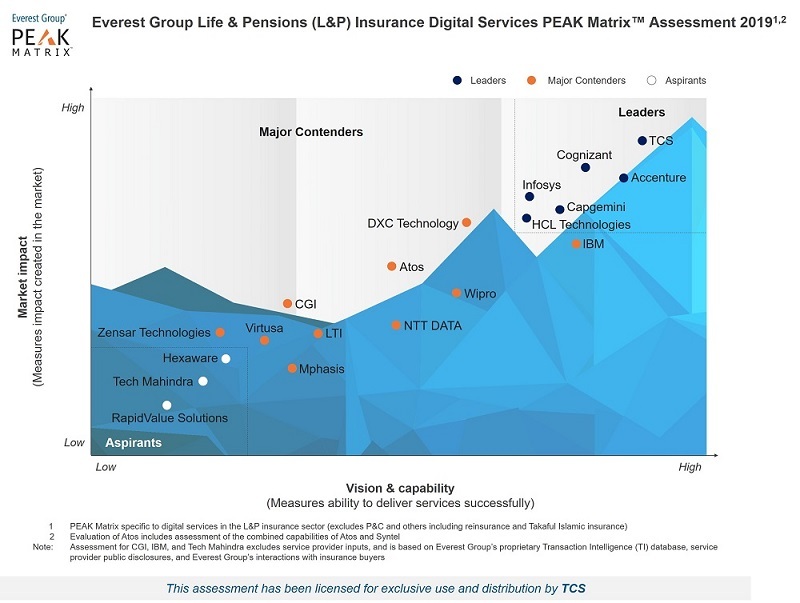 TCS has been recognized as a Leader in Everest Group’s report, ‘Life & pensions (L&P) Insurance Digital Services PEAK MatrixTM 2019 – Leapfrogging the Digital Transformation Stage’. In its report, the Everest Group studied the vision, capability and the market impact generated by 19 leading service providers specific to their digital service portfolio for the global Life & Pensions (L&P) Insurance sector. The report highlights, TCS' ability to assist clients achieve business outcomes through a combination of platform modernization and digital enablement, which helped sign multiple large scale transformation deals and drive significant growth of its L&P insurance practice. 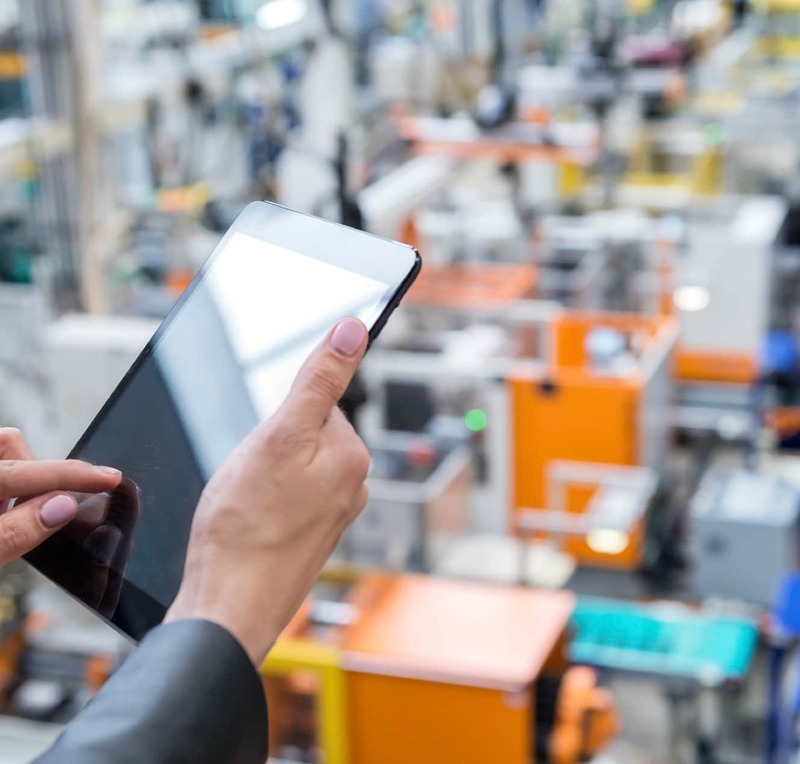 The report also mentions that TCS exhibits strong capabilities around channel modernization, customer experience, visual analytics, and automation. The report emphasizes TCS’ strong recognition for its delivery excellence. TCS is consistently rated as best-in-class by clients for diligent project execution, vast domain expertise, and ability to serve clients as a strategic partner. 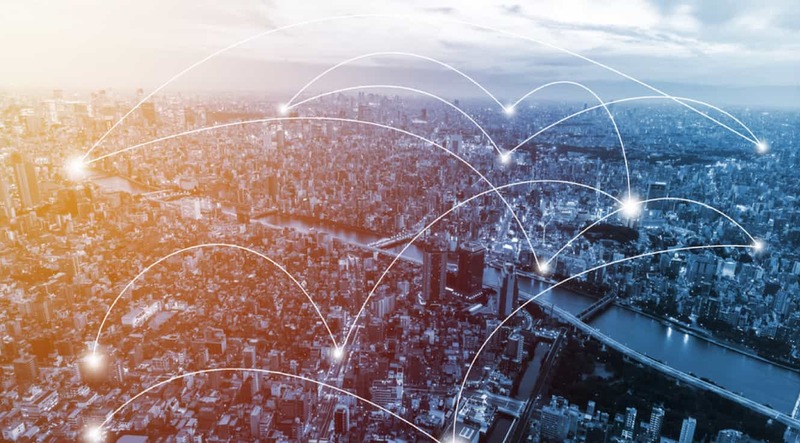 Blockchain has several applications in the insurance industry, both within an organization and beyond. 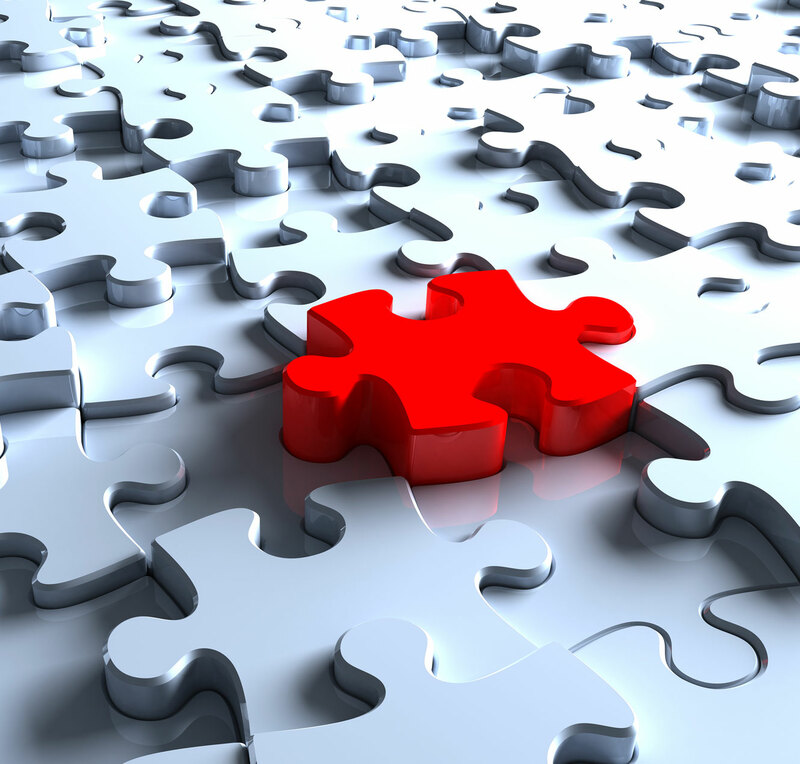 Leveraging emerging technologies such as big data and cloud to stay relevant, drive innovation across the value chain.